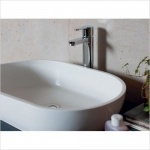 ​​To co-ordinate with the Clearwater baths, several designs have matching basins crafted from both ClearStone and Natural Stone, to continue the feeling of luxury throughout your bathroom. 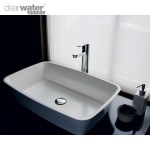 The sleek Modern designs compliment several or corresponding Clearwater baths and really complete the modern style of the bathroom. 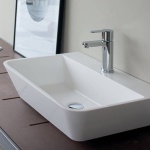 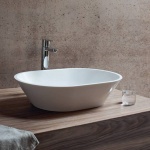 Period House Store offer a free 10 year guarantee with these basins.